No one for Argentina and Brasil ? anybody have any picture/resources regarding for either Primera "Division de Chile" or "Primera B"? 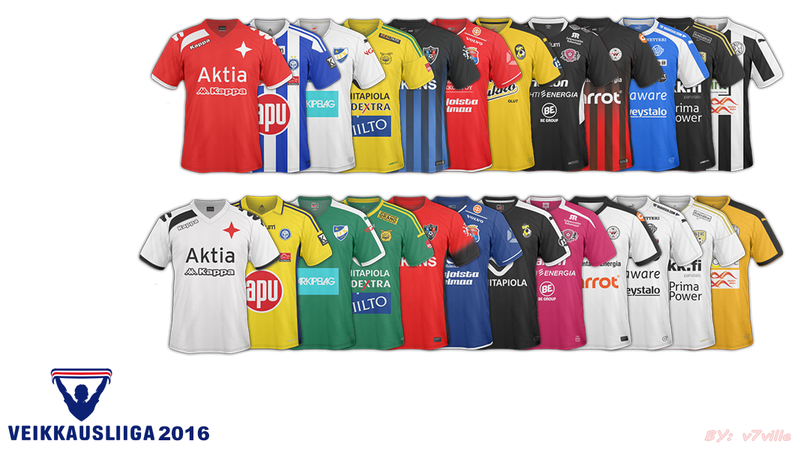 2016 swedish division 1 for me. It's correct in this thread? Anyone have a go for Andorra Segona Divisió (8 teams)? Someone could make the Portuguese kits of Ledman Liga Pro (Second League) , Campeontato Portugal Prio and Lower Leagues please? It´s possible someone make 2.Liga Interregional from Switzerland pls? i think @@Madman99 do this, not sure. You can release it if you want mate, but I don't see the point with me making the Scottish league.